The General Services Administration announced that North Carolina-based Autonomic Resources is the first company to receive provisional cloud security authorizations through the Federal Risk and Authorization Management Program. 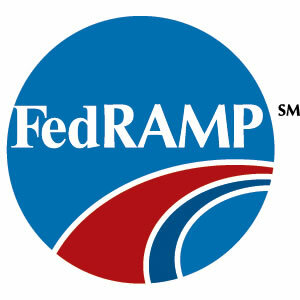 FedRAMP, the federal government’s standardized approach to cloud security assessments, authorization and monitoring, aims to save federal government resources by eliminating redundant security assessments across departments and agencies. The authorization was approved by the FedRAMP Joint Authorization Board, comprised of chief information officers from the General Services Administration and Departments of Defense of Homeland Security. “The FedRAMP provisional authorization process sets a rigorous certification and accreditation bar for cloud service providers. By using FedRAMP and eliminating redundant security assessments, agencies can save an estimated $200,000 per authorization,” said Dave McClure, GSA associate administrator of the Office of Citizen Services and Innovative Technologies, announcing the authorizations.